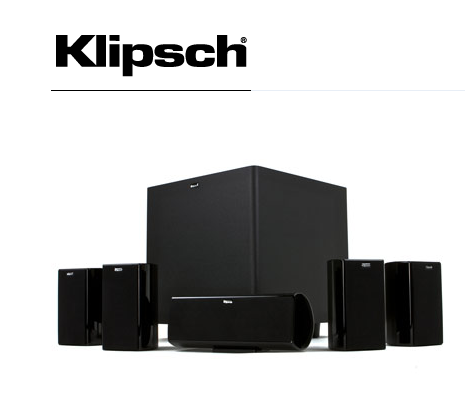 Sonance has solutions for nearly every use whether it’s your business, the backyard, multi-room audio and much more. 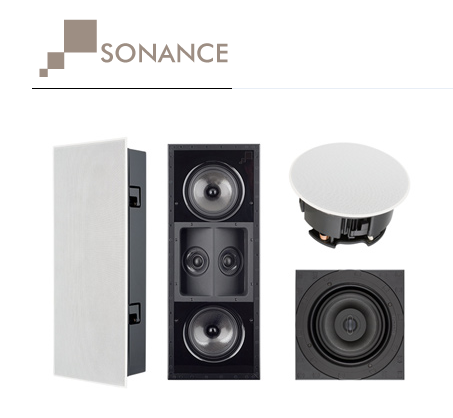 Headquartered in San Clemente, California, Sonance was founded by Scott Struthers and Geoff Spencer who introduced the world’s first in-wall loudspeaker system to the consumer-electronics market in 1982. With distribution in over 70 countries, Sonance remains at the forefront of technology by offering innovative design solutions that harmoniously blend sound with designs favored by leading custom integrators, architects, interior-design professionals, and designconscious clients throughout the world. 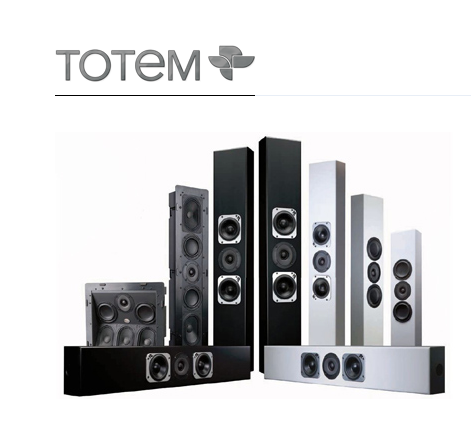 Whatever your taste and budget you’ll discover a Monitor Audio speaker that answers your desire for great sound. 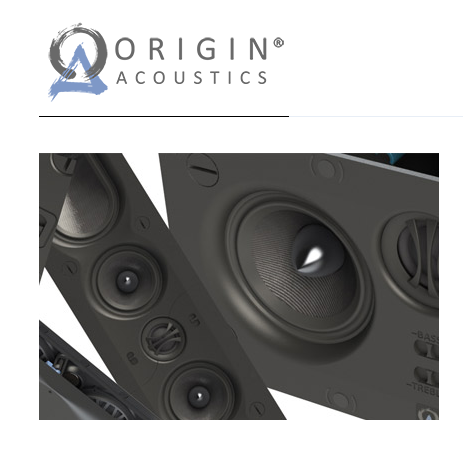 Since hi-fi was in its infancy we’ve dedicated all our technical expertise, innovation and craftsmanship to the creation of world-class loudspeakers, which communicate the essence of our brand and reward the people who buy them. 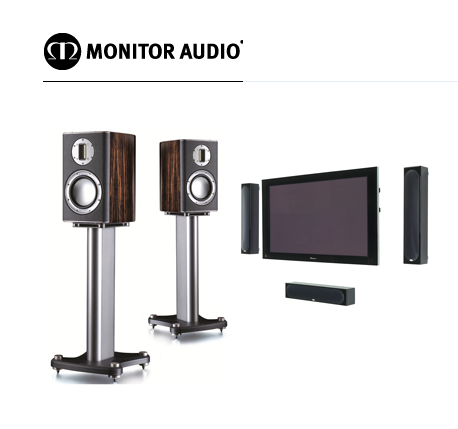 We want you to share and enjoy the blend of style, quality, performance and sophistication that makes Monitor Audio unique. 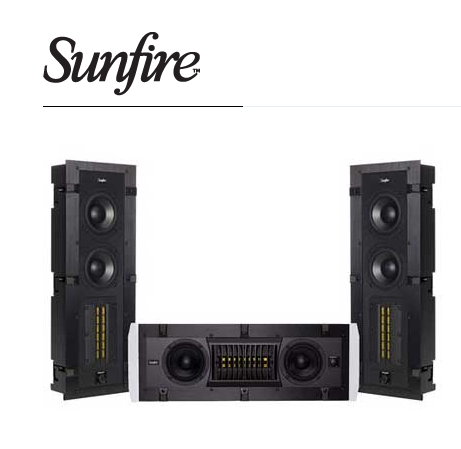 The Sunfire line represents nothing less than an audio renaissance. 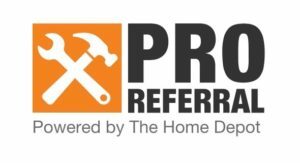 What has long been recognized as a stand out brand – now stands alone – with a range of products that are better in performance, luxury and style than anything that’s come before them. In fact, with every new chapter of Sunfire, we take the word ‘benchmark’ and give it a whole new set of rules. What does that mean for you? 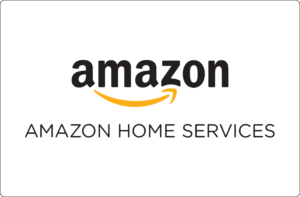 They think it means the finest home entertainment product you can buy anywhere. Period.